- Your disaster recovery plan is in place, but as with any plan, you need to test it not only to find holes in the plan, but also confirm the underlying assumptions will work. This is the only book available on this subject and is your guide to the entire testing process. Testing cannot be an afterthought of recovery planning; it must be a powerful, disciplined and efficient implementation tool. This book proves that testing is not an art. It is a science. - Despite the ever-evolving nature of business in the global economy and the corresponding increased number of threats to business continuity, this book contains timeless and technology-independent principles from 30 professionals who have contributed their expertise in 36 detailed chapters. 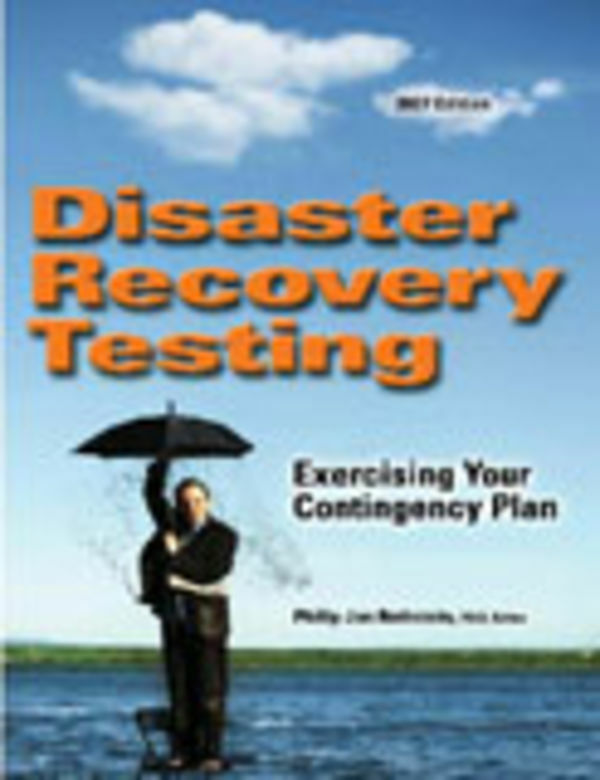 Each author provides checklists and suggest topics to cover in any disaster recovery planning document. - The book is written in four sections with numerous realistic scenarios and provides beneficial guidance for managing the entire testing process.